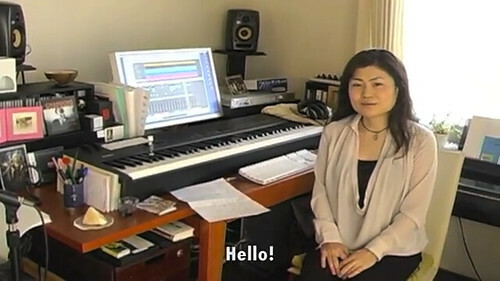 DIYGamer.com has a short interview with Skullgirls‘ composer Michiru Yamane about composing for the game. The process of making music in and of itself is practically the same. However, with fighting games, unlike adventure and action games, the setting/screen doesn’t really scroll the same way.